Monarch Hotel and Pavilion is a recently reopened property with large conference facilities, modern hotel rooms, swimming pool, bar, free wifi, and excellent food. We have rooms which can match any budget and lifestyle. 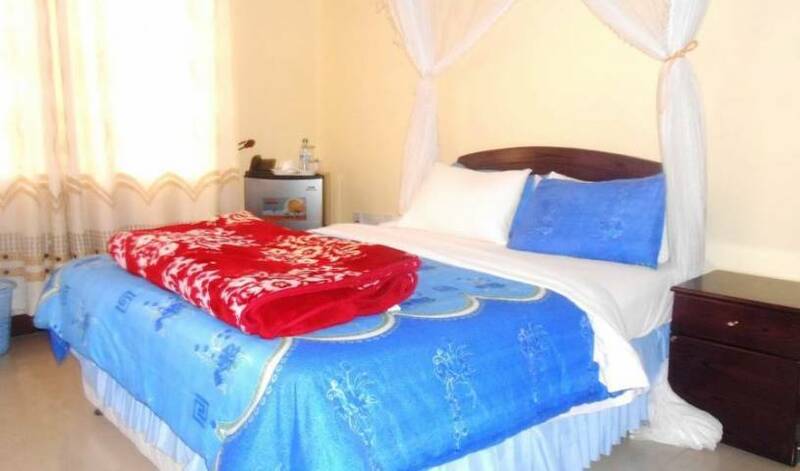 All rooms are fitted with and provide the following: Flat screen TVs with Cable and DSTV Connection. Air Condition Facilities. Hot water, Telephone facilities, High speed WIFI internet connectivity. Combination safes, Mini fridges, Wake- up call service.